A sauce for your neeps and tatties or to add to a good ole steak! 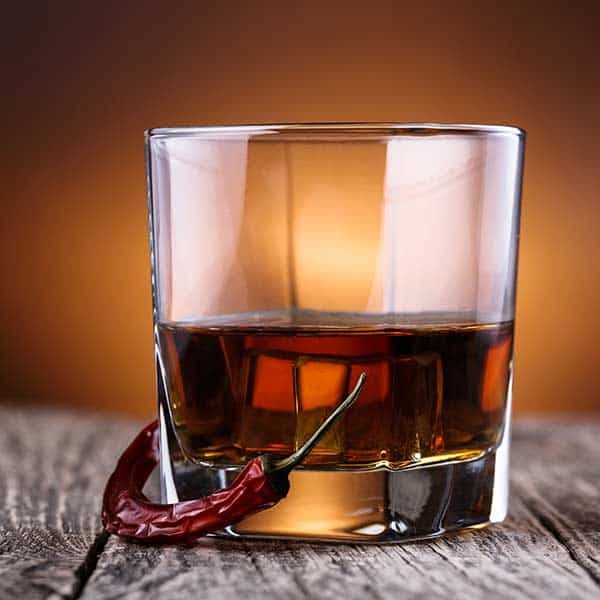 Simple and delicious - chillies and booze. Warm a pan and add the cream to the pan, slowly bring up to temperature and add the scotch whiskey. Don't allow the cream to boil but simmer for 3 minutes. Add the pipers potion chopped chillies and simmer for 1 more minute.